Sisters… Sportin’ the Kentucky Derby styles! 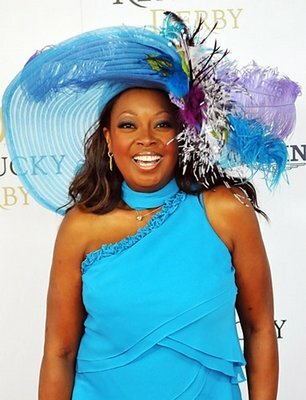 Star Jones – K Derby Style! Sportin’ the Kentucky Derby Styles are not just for the races! You can look good in the summer and still have a little flair ! 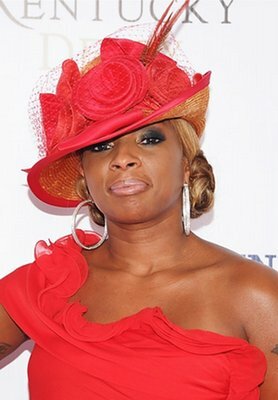 Kentucky Derby hats are the BEST!